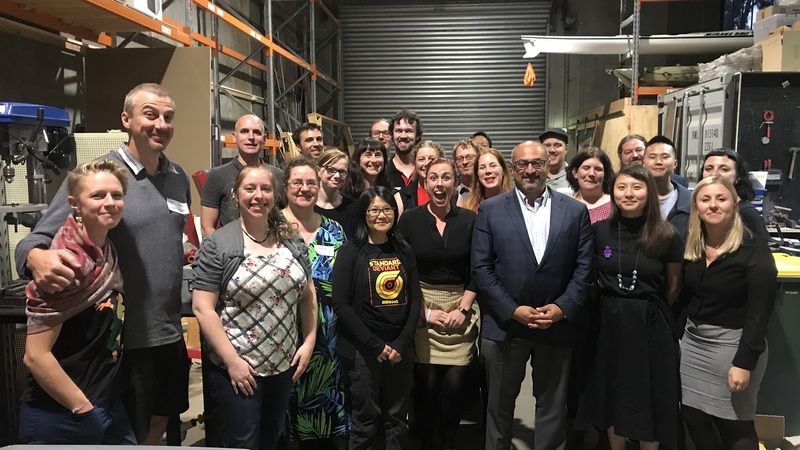 Science & Technology Australia has been calling for science to have the recognition it deserves in the Australian Federal Cabinet, following its demotion to the assistant ministry yesterday. 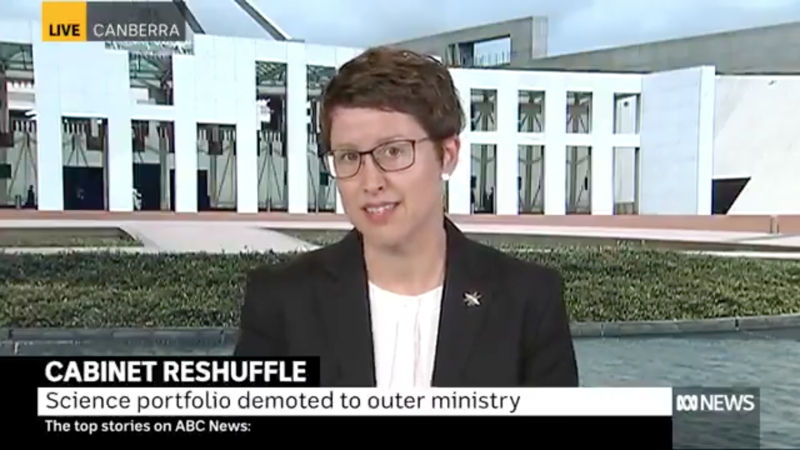 “Putting that science, that fundamental research, into an Assistant Minister’s portfolio demotes it, makes it less of a priority, and words matter,” Professor Johnston said. STA CEO, Kylie Walker, highlighted that without a strong voice for science, Australia won’t have the stability, continuity or long term planning that is so important for successful and competitive research. 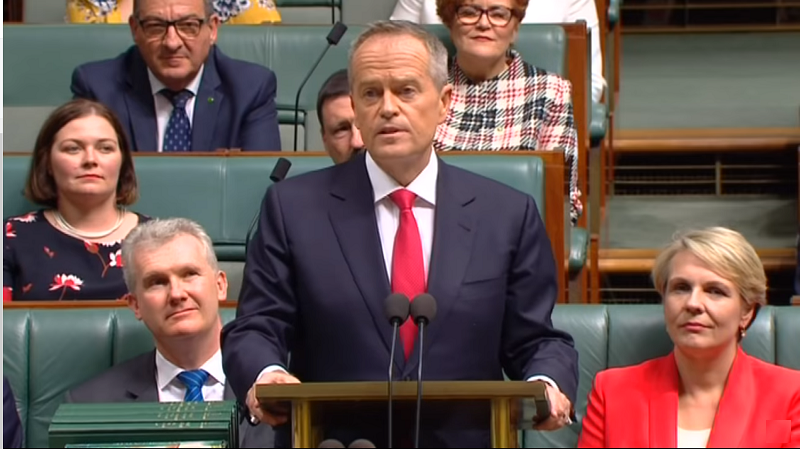 “We welcome the new Minister for Job and Innovation, Senator Michaelia Cash, and the new Assistant Minister for Science, Jobs and Innovation, Senator Zed Seselja,” Ms Walker said. To read STA’s official statement on the cabinet reshuffle, click here.